Synopsis: A tragedy set before the Greek forces depart after the sacking of Troy. Trojan Queen Hecuba, wife of Priam, has been reduced to servitude. Her daughter Polyxena is sacrificed by Odysseus and Agamemnon to appease the ghost of Achilles, who has immobilised their fleet. Hecuba’s grief is compounded when her son Polydorus is murdered by his guardian, King Polymester of Thrace, out of greed. 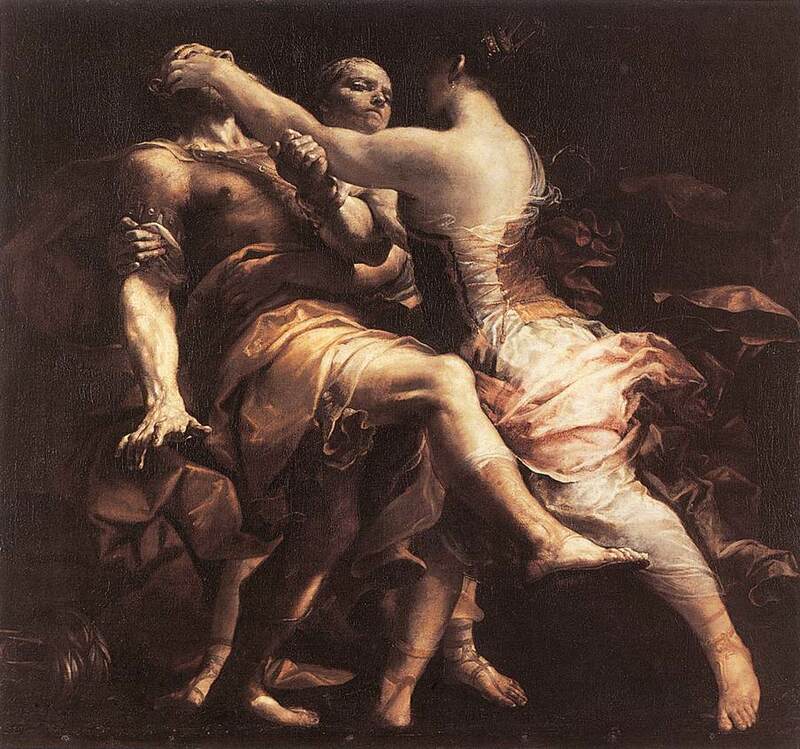 Hecuba seeks her revenge with other Trojan women by blinding Polymester and killing his two sons. What moved me: Polyxena – the embodiment of regal virtue – speaks to Hecuba of her impending doom. The hard sounds of ‘B’, ‘D’, and ‘G’ are unrelenting and make me feel like my feet have been tied to a concrete block and I’ve abandoned to the sea.